The best Quality & Shortest delivery times. The quality of our surface treatments is permanently tested. Starting in 2013, Electrolytic Coating has established itself as one of the leading companies for surface treatment in Romania, currently supplying local and international customers. 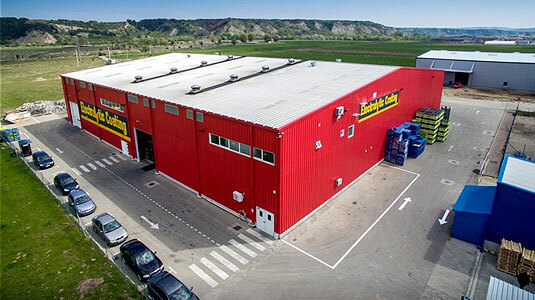 Located in the Transilvania region and only 35 kms to the well connected city of Cluj-Napoca, Electrolytic Coating endeavors to fulfill the demand arising out of this thriving industrial region. Our main objectives are: “To satisfy the customer in Quality and Service & Compromise with the Environment”. “We design our processes to match individual customer needs”. We are fully committed to the satisfaction of our customers and with the environment. Fill out the contact form and we will get back to you soon with all the information you may need.